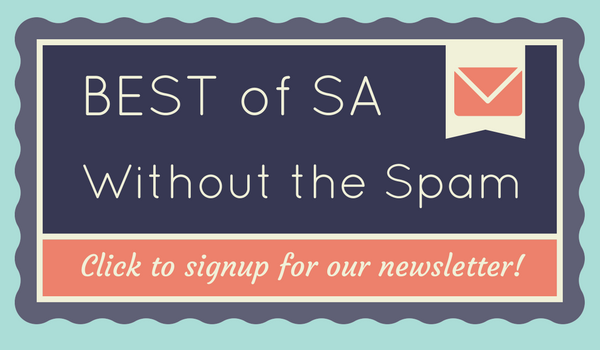 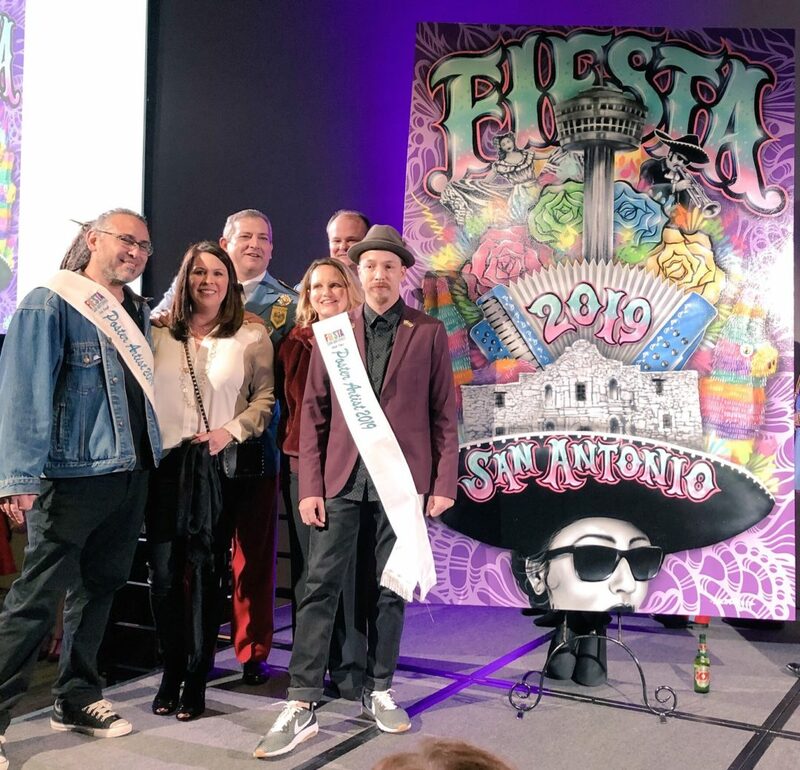 SA Flavor caught up with Fiesta Royalty and San Antonio celebs to find out some of their favorite Fiesta food and events! 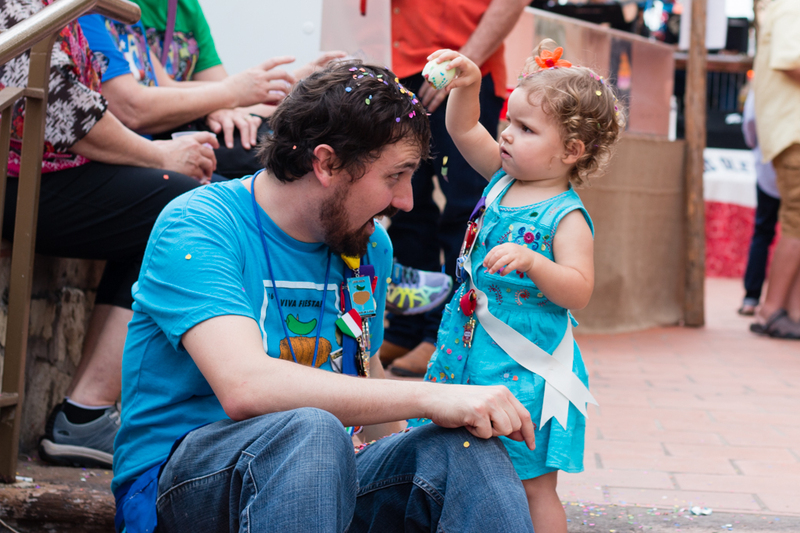 ¡Viva Fiesta! 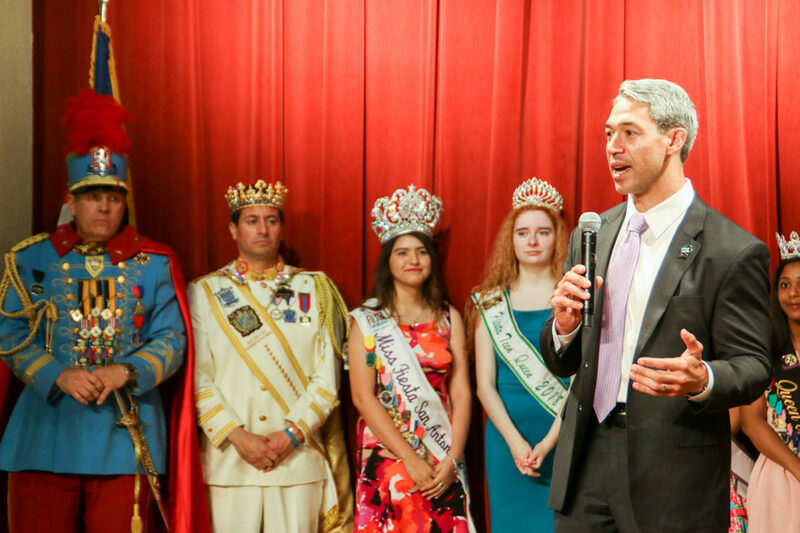 H-E-B has been on a hot streak! 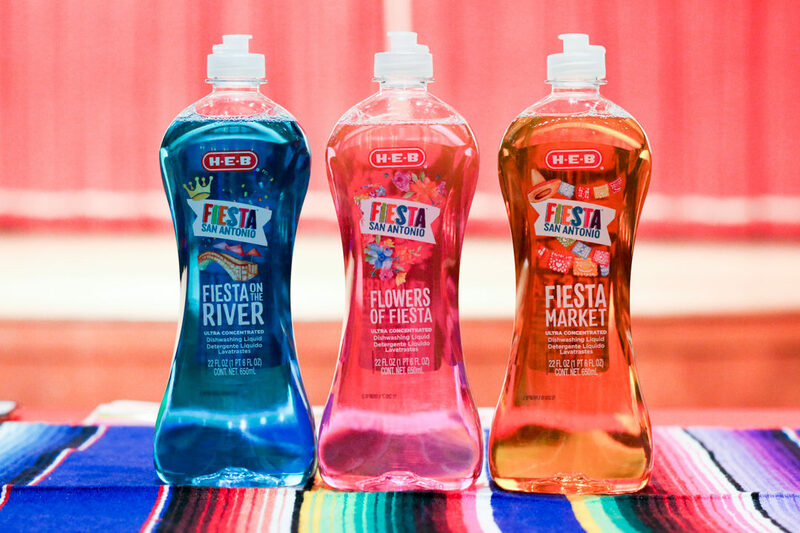 Following up their super popular reusable Selina grocery bag, the South Texas company is back with H-E-B Fiesta dish soap! 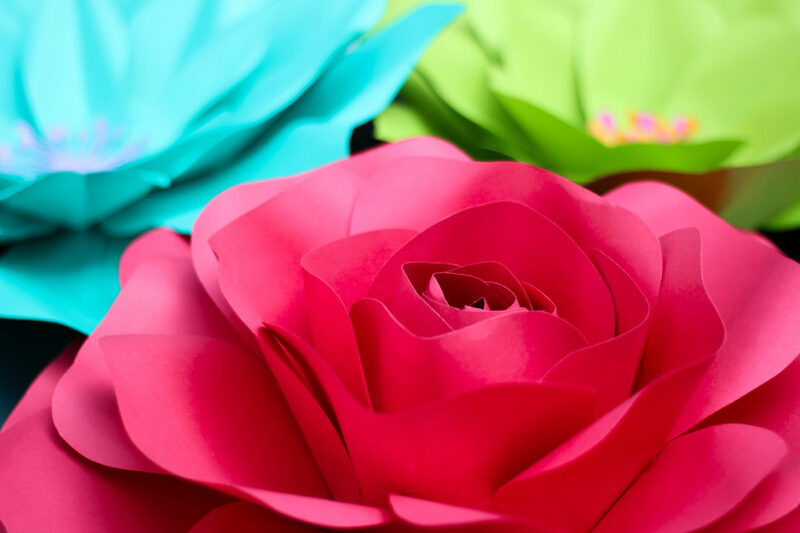 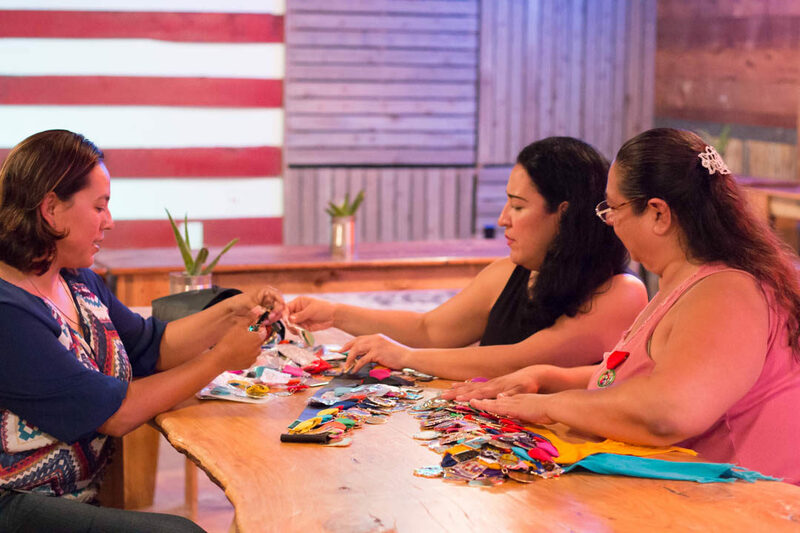 With her blossoming business Forever Petals by Vee, paper florist Vanessa Cruz uses her passion and creativity to bring beauty to the San Antonio community. 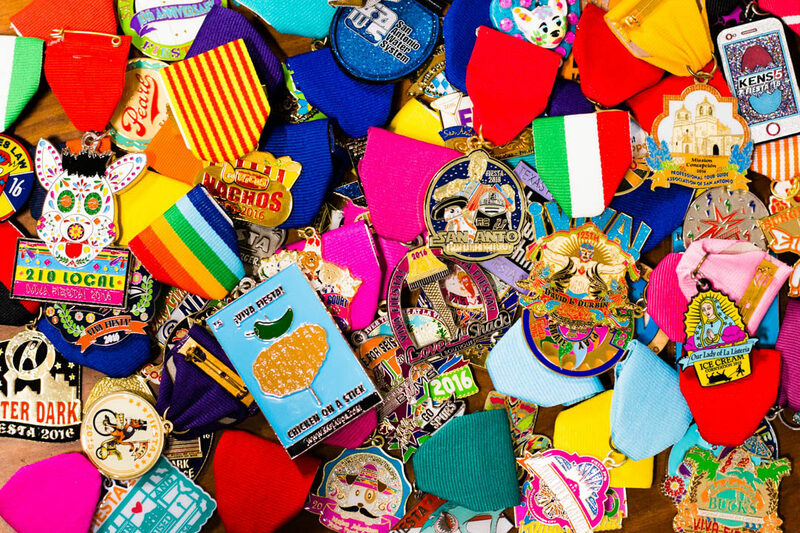 With the growing phenomena of fiesta medals, admins of the Facebook group Fiesta Medal Maniacs united to keep people updated on the hottest medal trends.